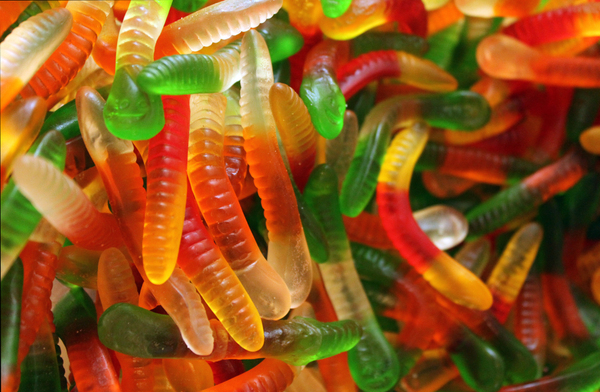 Handing out Halloween candy doesn't have to mean compromising the kiddos' health. Behold our natural candy roundup, full of treats and free of tricks. 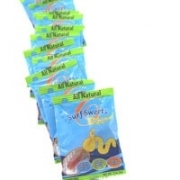 Surf Sweets Sour Gummy Worms are USDA certified organic and made in a facility free of the 8 major allergens. They're sold in single packs at $4.99 per 1/4-lb. Milkshake says: Perfectly sour without being spooky. 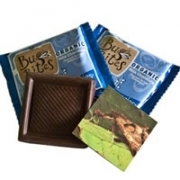 These gluten-free milk chocolate treats, called Bug Bites, are kosher and USDA certified organic. They're sold in single packs at $11.99 per 1/2-lb. 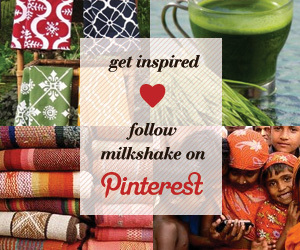 Mlikshake says: Pretty sure no actual bugs were harmed in the making of these sweet treats. Justin's Dark Chocolate Peanut Butter Cups are both made with palm oil in a facility that doesn't process eggs, shellfish or fish. Both are USDA certified 100% organic. They're sold at $2.09 per package (2 cups). Milkshake says: Absolutely creamy and not at all creepy. 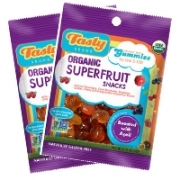 Tasty Organic Superfruit Snacks are organic and free of GMOs, high-fructose corn syrup, and artificial colors & flavors. They're available on Amazon for $1.14/oz. Milkshake says: So full of power fruits, they could even revive the most ghoulish of ghosts!